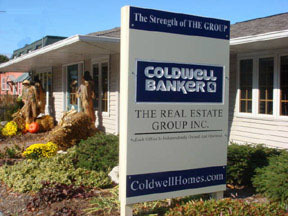 Coldwell Banker The Real Estate Group is FOUR offices strong in Door County! We are a full service real estate brokerage with locations in, Egg Harbor, Fish Creek, Sister Bay & Sturgeon Bay. Our local sales professionals know Door County! 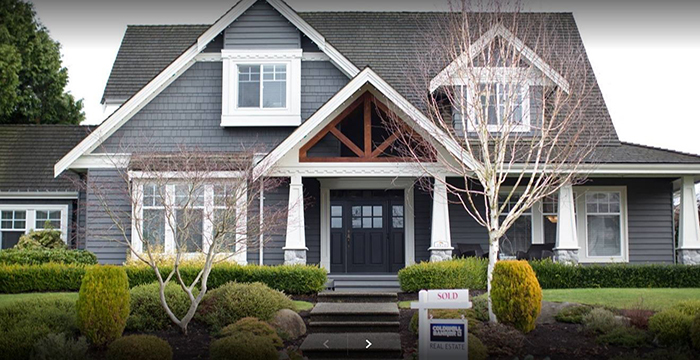 Visit our web site for mobile searches, email alerts, activity reports, narrated home tours, and property videos. More Offices, More Agents, More of What it Takes to Make a Difference in Door County Real Estate. For vacation rentals visit vacationrentaldoorcounty.com. Egg Harbor – Voted one of the Coolest Small Towns in America!